"The justification process is very important and sports must meet all the requirements if they want their athletes to be considered for the Games." A final process of endorsement for all Team PNG athletes selected for the Pacific Games in Samoa this year will be carried out from March 18 to 22 by the Papua New Guinea Olympic Committee Justification Committee. 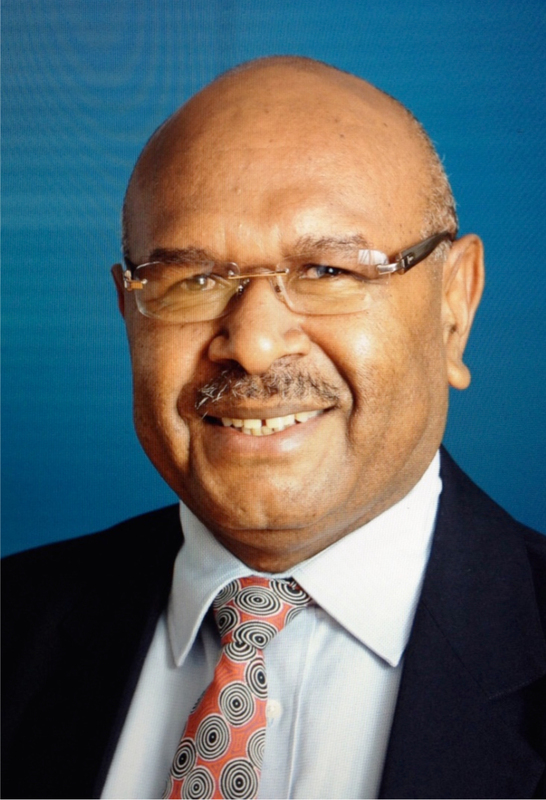 The National Federations of the 28 sports on the Samoa 2019 Pacific Games programme have been reminded by the PNG Olympic Committee of the requirements that need to be submitted by February 27th. 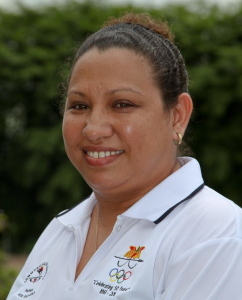 Secretary General of the Papua New Guinea Olympic Committee, Auvita Rapilla said the justification process is very important and sports must meet all the requirements if they want their athletes to be considered for the Games. 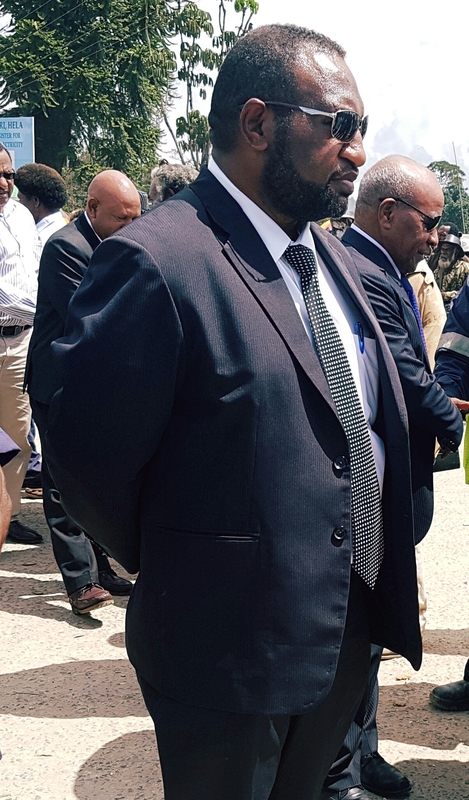 “We want all our best athletes to attend this Games and the Justification Committee plays a big role in ensuring that those selected for Team PNG meet the standards of the Team PNG selection policies,” Rapilla said. 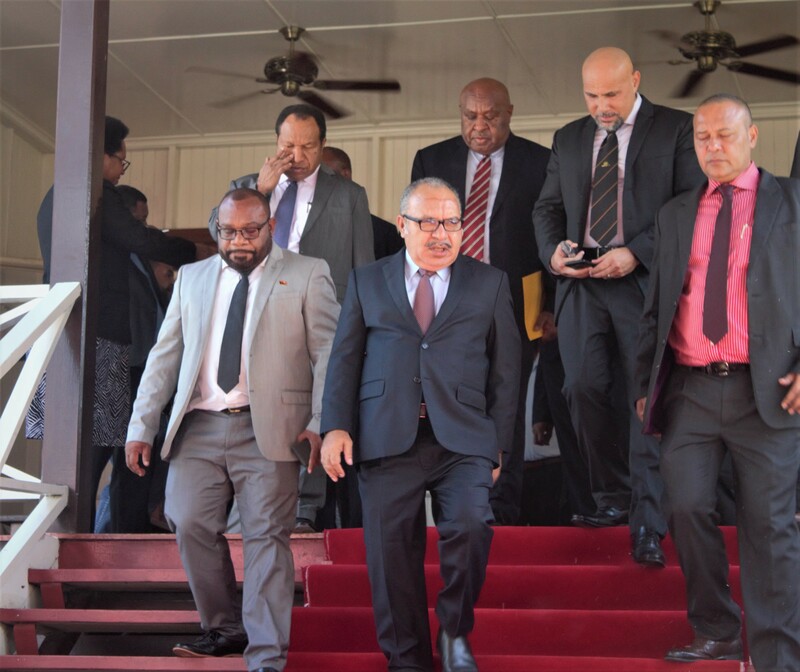 The Justification Committee was set up to ensure that fair and proper processes were followed by teams to select their squads to represent Team PNG. With the aim of always performing to their best and maintaining the high standard set on home soil in 2015, it is Team PNG’s wish to see only the best and fittest line up in Apia in July. Justification for officials were held in 2018 with all endorsed managers and coaches currently running their respective training programmes. National Federations are also reminded that February 27 is also the deadline for 50% payment of the levi. 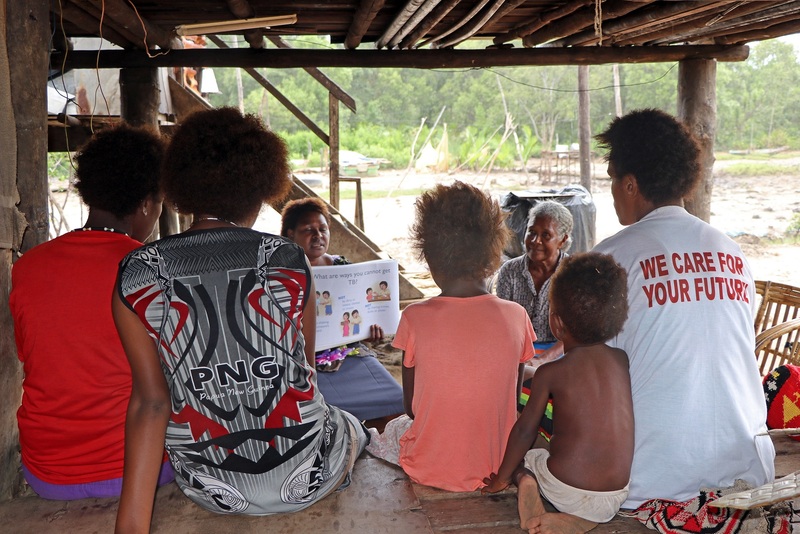 Sports are encouraged to contact the PNG Olympic Committee if they need more information about the justification process or other related matters.